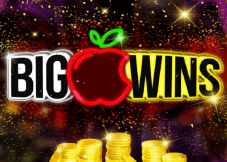 Is one of the oldest online casinos which gives it experience in the field. Does not offer a live chat option to reach their client care team. The Netherlands is among the nations with a steadily growing gambling market that has made them the attention of numerous gambling service providers, one of them being Oranje Casino. This gambling destination came to rise in 2004, which gives it over a decade of experience in the delivery of select services. The establishment is owned and operated by BML Group Limited and is a member of Oranje Casino Affiliates. 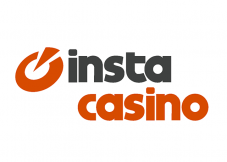 The casino owner is one of the biggest gaming companies in Malta and runs other popular gaming establishments such as NordicBet and Betsafe Casinos. When Oranje online casino was first established, it was specifically meant for the Netherlands market. The fact that is was built for a target market explains the site’s provision in only Dutch. However, over time, the gambling den made its services available to other jurisdictions, but it is still only available in the Netherland’s official language. Therefore, punters from regions speaking other languages have to rely on web browser translators to change the site to their preferred tongue. The fourth and last deposit covered in this offer is met with a 100% match promo of up to 350. The stake limit for the free spins wins is six euros. 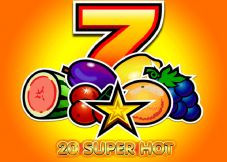 Each free spin carries a value of point two five credits, and gamblers are not limited to a maximum amount of wins they can collect. This welcome reward and the terms and conditions it is subject to have to be met within thirty days of joining Oranje, or both the reward money and its wins will be declared null and void. Oranje has received applause for taking the quality over quantity route with its small collection of games in a couple of hundreds. 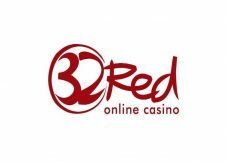 The gaming site has partnered with a few of the top-ranking online gaming software developers to run its games so players can find Net Entertainment, Swissgame, Pragmatic Play, and Red Tiger Gaming slots at Oranje. 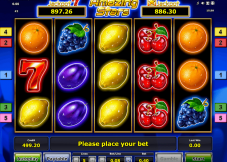 These software providers support game categories like slots, table games, video poker, casual sets, and live dealer games, with Oranje slots being the largest collection. All Oranje games can be enjoyed on mobile devices that run on Android, Blackberry, and iOS operating systems. Oranje online casino lists only seven cashier options, and they are MasterCard, Visa, Skrill, Paysafecard, Bank Wire Transfer, Neteller, and iDEAL. Even if all of them can be used when cashing in, only Neteller, Skrill, Visa, and Bank Wire Transfer can be used when making withdrawals. Although this list of options appears small, the cashier channels provide service to all the regions that Oranje offers real money gambling. Deposits are limited to a minimum of ten euros with the exception of some incentives that may demand a higher deposit. 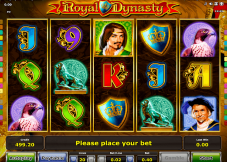 A maximum limit is not stated, so gamblers can use the one listed by the payment method they use. These requests are processed immediately, or almost immediately they are made. Withdrawals take longer to be processed, starting with a pending period of twenty-four to forty-eight hours placed on each method; this is to give the establishment time to confirm the legitimacy of the transfer being made. 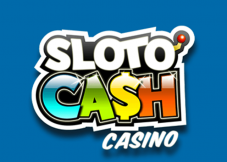 However, since manual flushing is not supported in the casino, cash-out requests cannot be reversed during this period. After the withdrawal has been verified, e-wallet withdrawals reflect within twenty-four hours, and so do those of credit and debit cards. Bank Wire Transfers take the longest time of between two and five days. When cashing out, players can take out as much as fifty thousand euros in winnings. 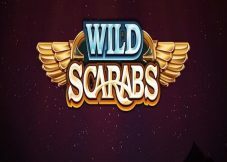 This limit is among one of the highest in the online gaming scene, which makes Oranje a popular name among high-rollers. Some charges apply when making these transfers on the cashier options’ end. The legality of the operations run by an online gambling destination is a huge determining factor for gamblers when it comes to registering for real money play. Even though Oranje Casino is built for players in the Netherlands, it holds a license from Malta Gaming Authority, which runs the gambling sector in Malta. Even so, the respectable name this licensing body has made for itself over the years has made its judgment trusted in other European countries, the Netherlands included. Oranje online holds an MGA license since its parent company, BML Group Limited has its headquarters in Malta. Therefore, a license from this government-approved commission is required to offer any gambling services. Malta Gaming Authority has been accredited as the most responsive licensing bodies when it comes to resolving casino and player issues. The firm also vets casino RNGs, so Oranje gamblers can trust that they are receiving fair play. All other nations that do not fall in the full list found on the gaming site can access the gambling club. However, when engaging in real money play, only euros can be used to make cash transfers. Therefore, gamblers in countries where this is not the common currency should consider using cashier options with a currency conversion option. 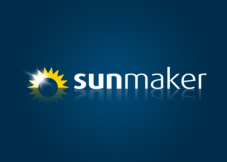 Has a license from the trustworthy Malta Gaming Authority that vets its gaming software for fairness. 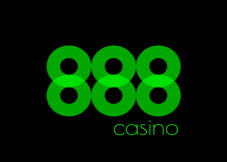 Is one of the oldest online casinos which gives it experience in the field. Does not offer a live chat option to reach their client care team. Orange Casino has excelled in numerous gambling fronts to make it a top name among online casinos even with such limited global access. Any issues that arise when sifting through Oranje games can be taken up with the customer support team. Netherland players enjoy toll-free services using phone contact, but those in other countries have to pay some fees depending on their network service provider. An email option is also listed and gets responses within twenty-four hours. 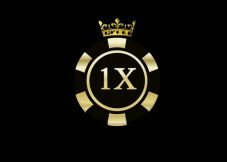 However, Oranje Casino has yet to include a live chat option, which has become an important part of online client care in most gambling sites of this one’s calibre.